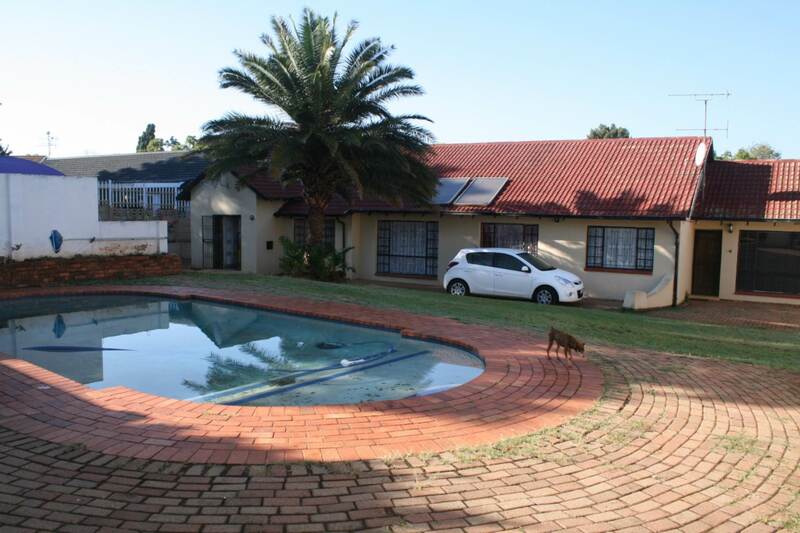 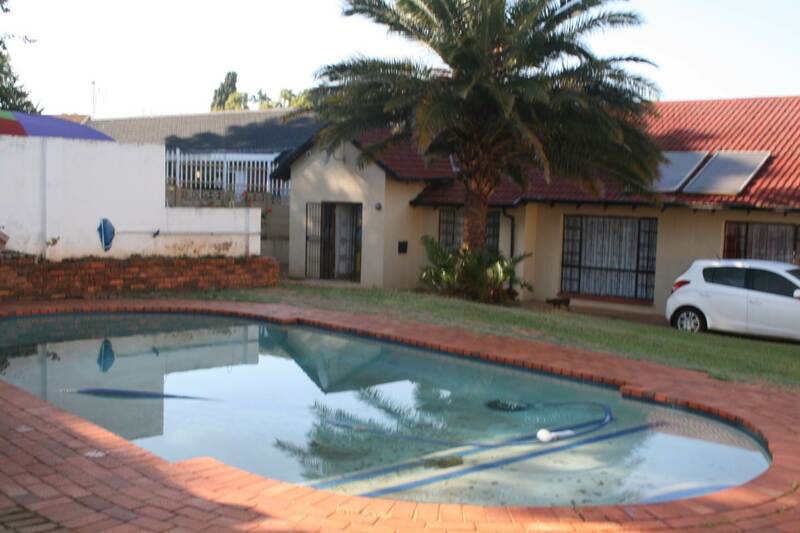 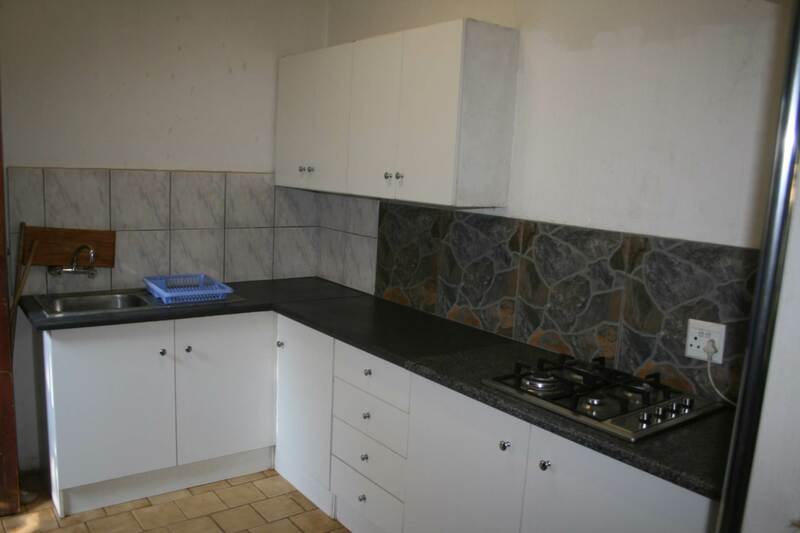 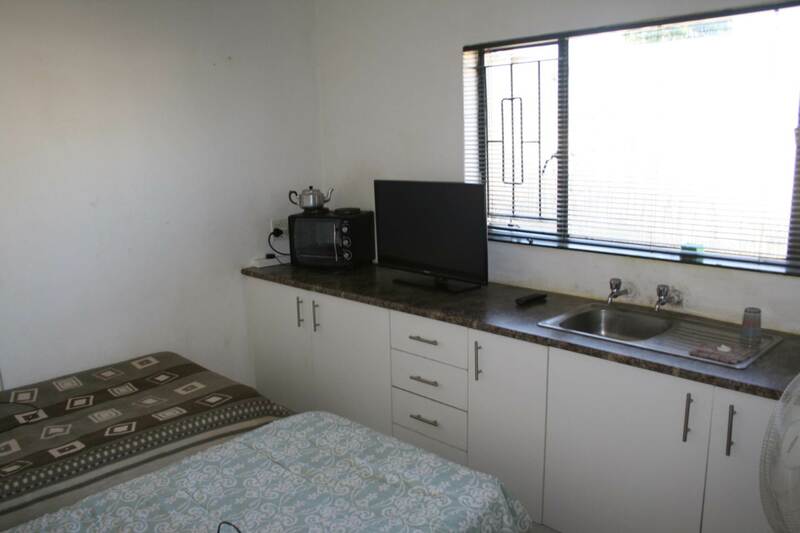 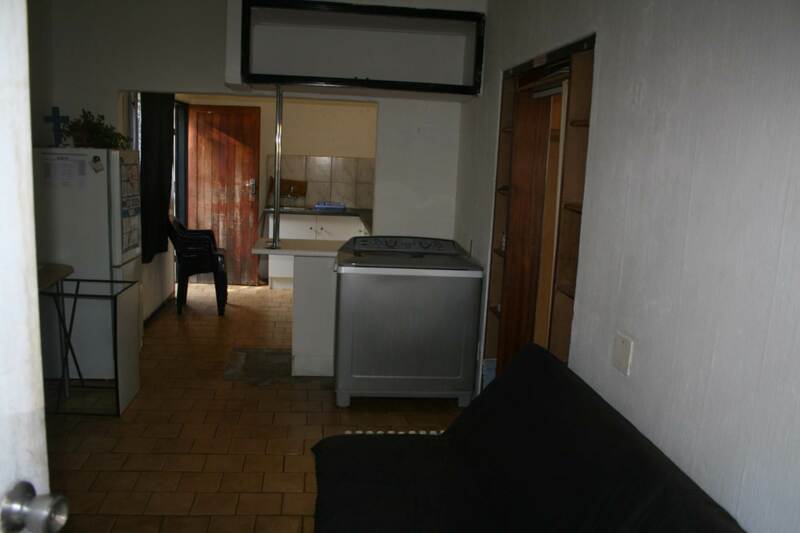 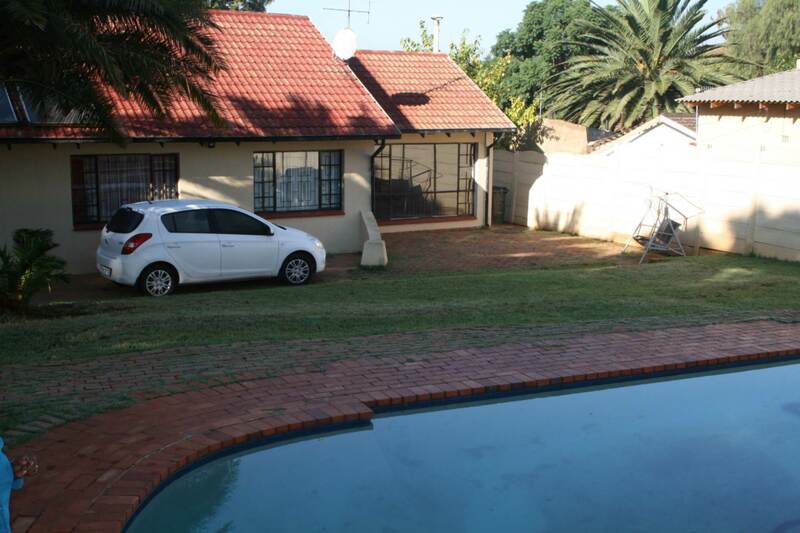 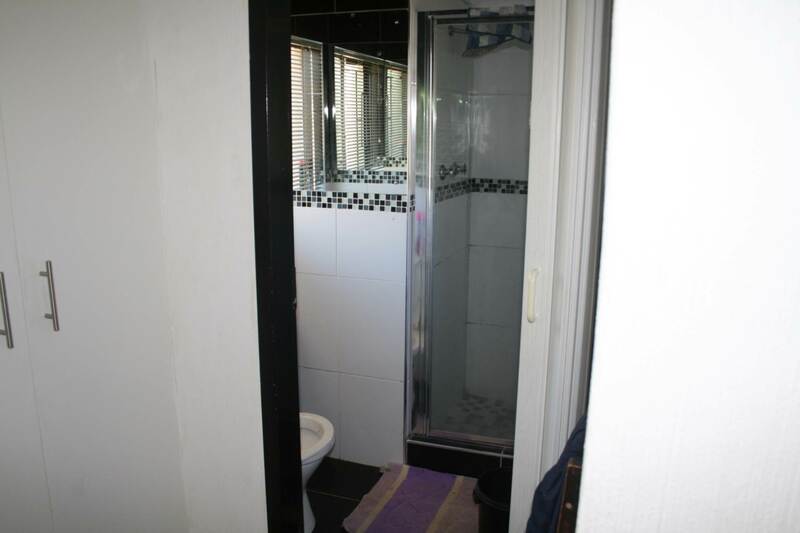 1 Studio flat, bedroom, kitchen , shower, toilet and basin, 1 Flatlet , 1 bedroom , living space open plan kitchen, full bathroom. 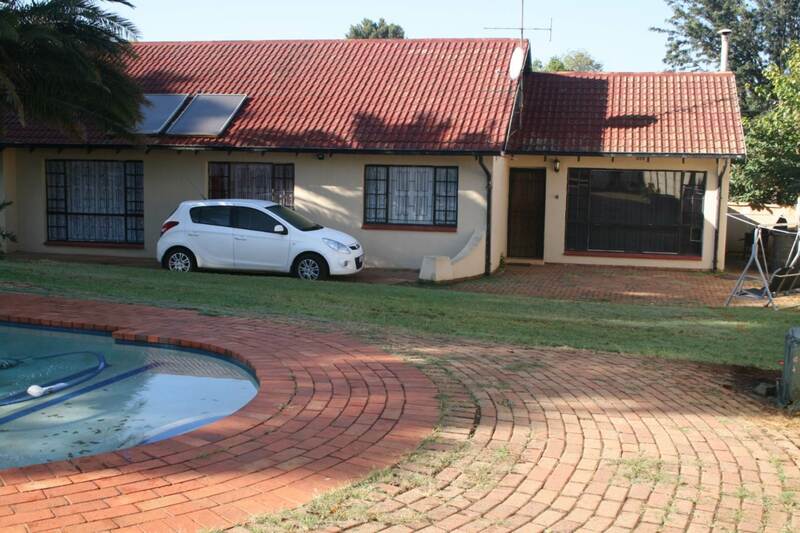 Complete 3 bedroom home , 3 beds all with BIC, stunning renovated kitchen, main bed has an ensuite, additional full bathroom. 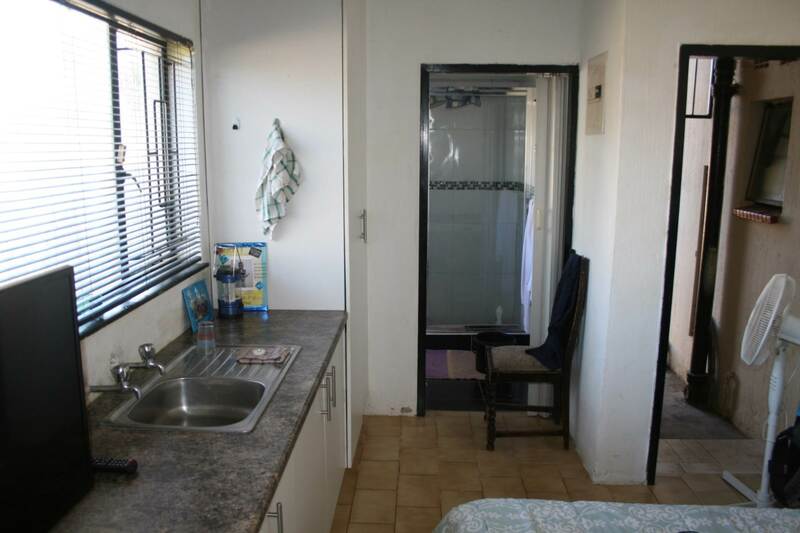 Spacious lounge come dining room. 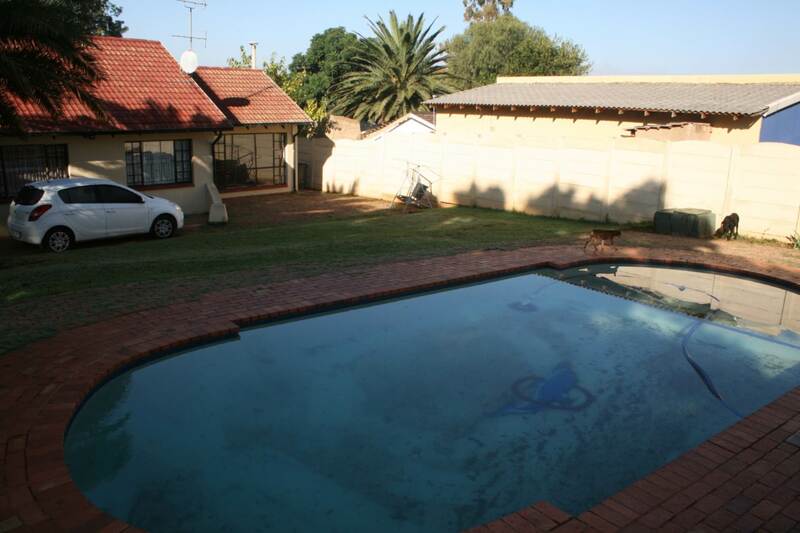 Swimming pool with good security and electric gate. 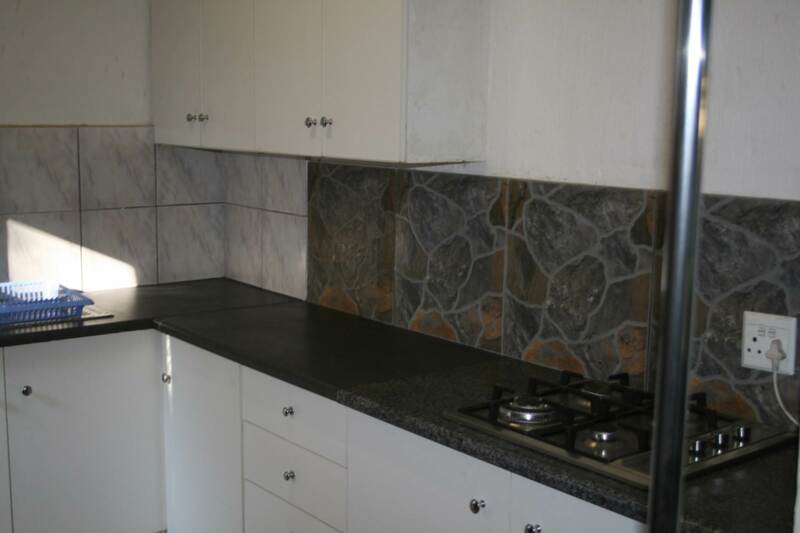 Close to all amenities, schools, creches , shops etc.